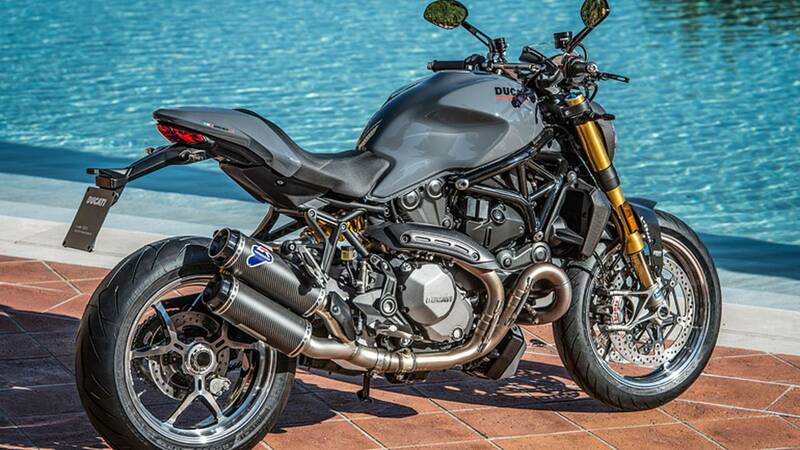 Is the Monster 1200 S too much bike for you? 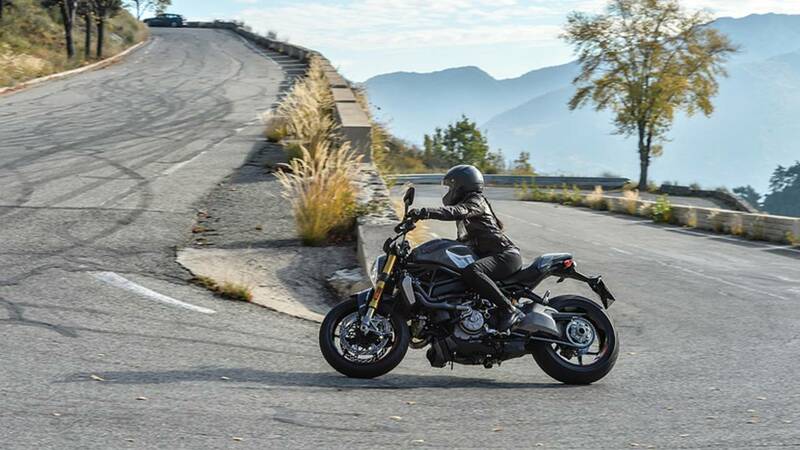 Our reviewer puts the Ducati to the test and discovers it can be quite tame when it wants to be. I’ll let you in on a secret. 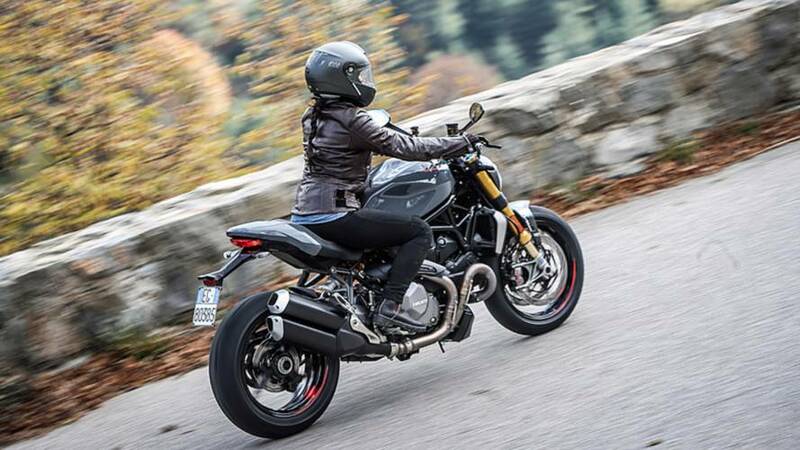 I’ve never ridden a Monster of any kind… Nor a Ducati for that matter. Hell, before I found out Ducati wanted me (really?) 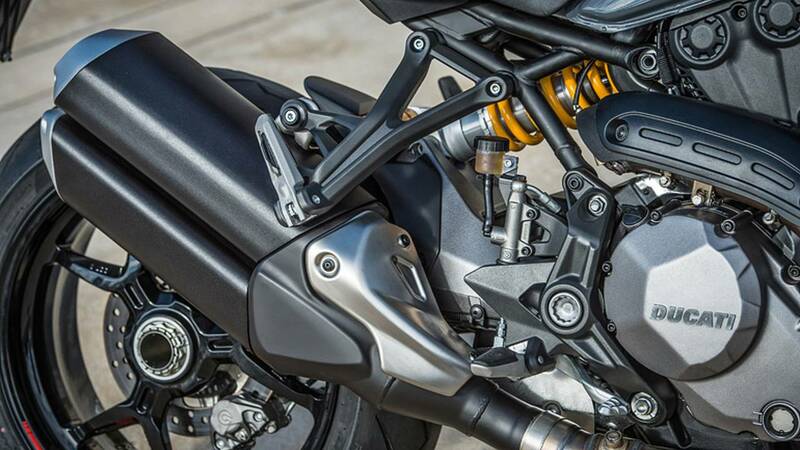 to join Justin – my husband and business partner – and several notable motorcycle journalists in Monte Carlo, I hadn’t ridden a sport bike more powerful than a KTM Duke 390. So, to say I was out of my element is a bit of an understatement. But that might be exactly why my perspective was so important. Not just because I’m of average American size and stature. But because my many disadvantages could be lessons for those with fewer. I’m no expert, and this was very evident at the launch. I teeter-tottered on my toes (I’m about 5 feet 1 inch tall) before remembering to hang off one side. And pulled over to the right as better riders blazed past me throughout the test ride. But apparently, Ducati didn’t mind. Because the company made the 2017 Monster 1200 for me. And maybe for you too. 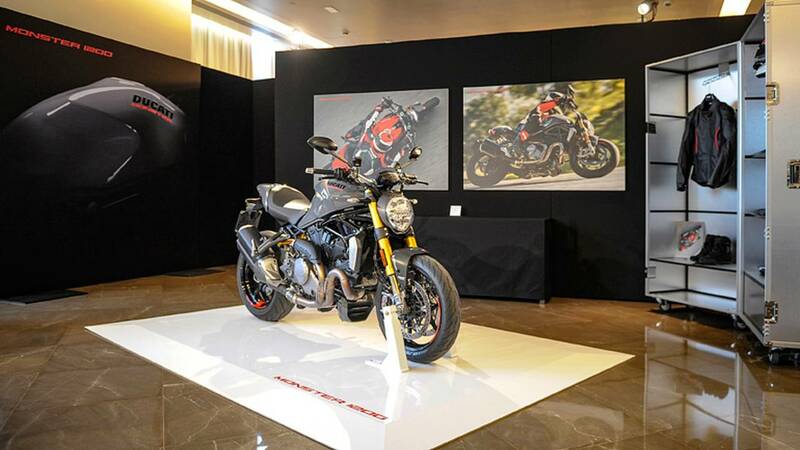 Squids and pros and Ducati fanboys already want it; they don’t need to be sold. 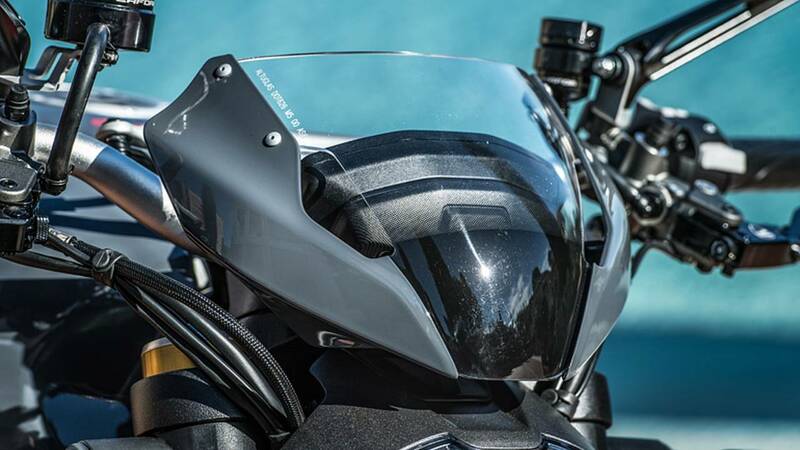 With a slick, muscular tank, exposed trellis frame, slender rear section and eye-catching headlight – with power and tech to boot – this 1200cc beauty is the year’s Comeback Queen. She’ll make you call up your girlfriend and tell her you need some space. You’re in love with a spicy Italian. 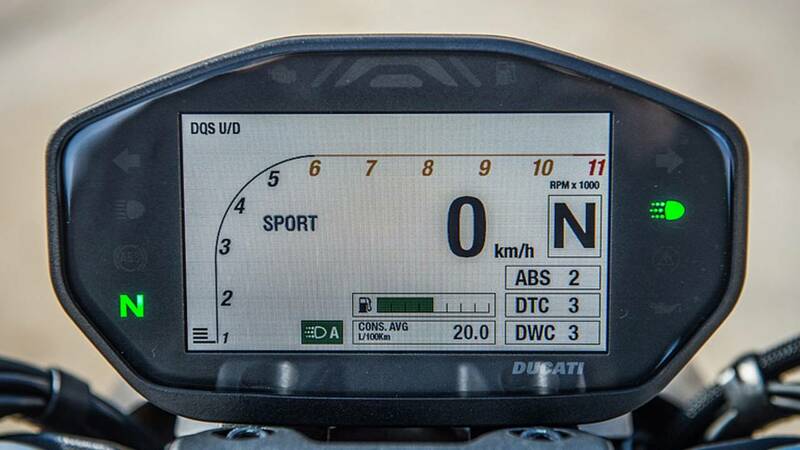 Ducati knows this. And in 2017, they want the rest of us to be captivated as well. 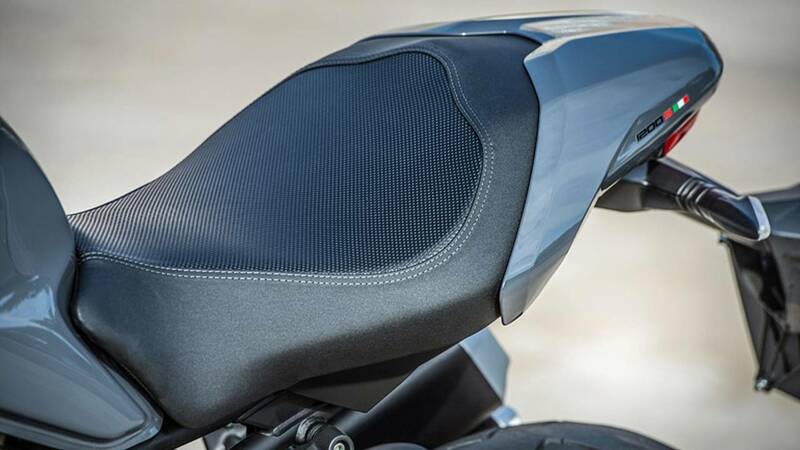 Because of the Ducati Safety Pack, “DSP,” just about anyone, from beginner to moderate, ballsy to expert, can control the versatile beast. 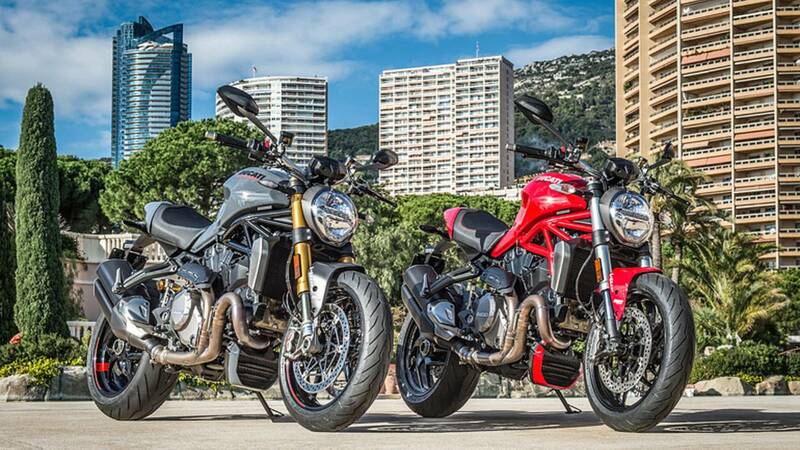 As it turned out, we’d be riding the 2017 Monster 1200 in ‘S’ trim, and for a while, I was relieved. At least it wasn’t the new Superleggra! The bikes were lined up in a narrow corridor against the bay, and my bike was positioned nowhere near the end. 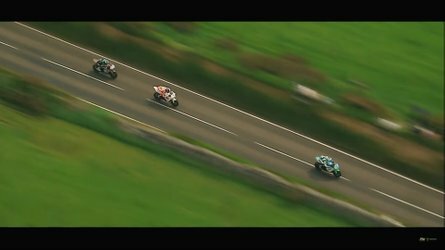 We would need to take off in order, and if I couldn’t take off fast enough, or make the turn – or worse, if I stalled and dropped the bike – I wouldn’t just hold up the group, it could result in an expensive and shameful domino effect that I wasn’t sure could be excused. I have a 26-inch inseam, if I’m generous, so slow skills – tight U-turns, backing out, standing up the bike – were almost as difficult as coming to a sudden stop. Even on a dirt bike, I have never let my petite frame affect my confidence, but this bike wasn’t made to hit the ground repeatedly. It’s not cheap and it’s not mine. And pending our departure, it felt like there were several eyes observing my moves who, like me, wondered what I was doing there. The nerves didn’t help my coordination in that crisp morning air, but to my delight I managed to command my machine onto the road where, in motion, I was comfortable. My confidence grew with every turn, straight-away and speedbump. But the feeling was premature. We went from a fast pace on the easy lines of the motorways in Monte Carlo, to an even faster pace on narrow mountain roads where the lines on the map looked like a doctor’s scribbles. No one slowed but me. I chose not to put myself and my bike at risk. My story might be very different, but at least I’d live to tell one. I learned my limits quickly. But once I realized Ducati wanted me to ride at my own pace, my whole world changed. My furrow turned to a stupid grin. I was convinced that I didn’t deserve her, but luckily Ducati disagreed. 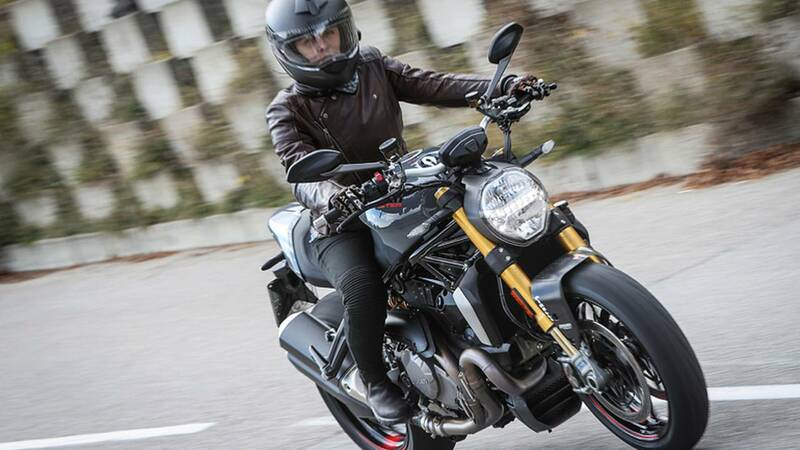 The 2017 Monster 1200 and 1200 S were made for someone like me: lacking street and track experience, but an eagerness to learn, grow and better myself. Why? Because they’ve already made great machines for the more daring, more skilled and more experienced riders. 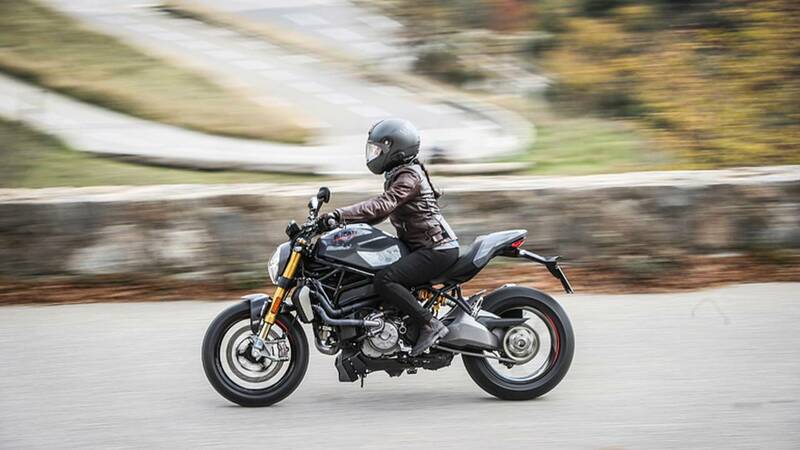 Ducati doesn’t just want the Monster to be the right bike for now. It wants you to grow together. It wants to accommodate every level, and I could tell. 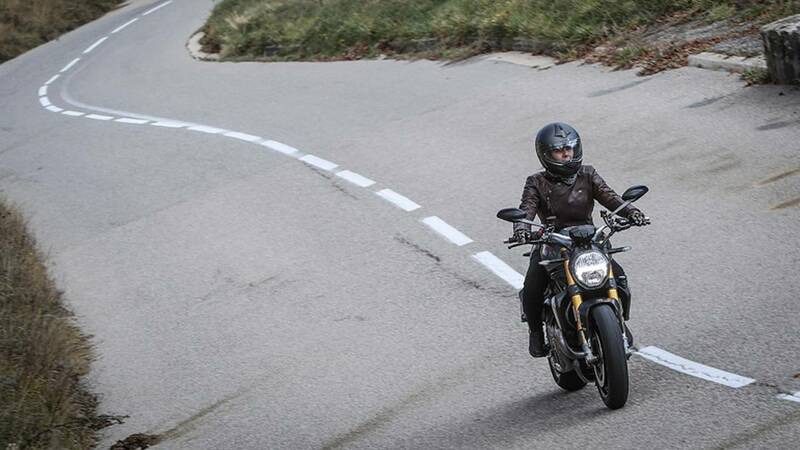 I was no longer with the group – separated due to time constraints and my, um, moderate pace - so what should have been a stringent critiquing of Ducati’s brand new machine, became an unexpected voyage through the voluptuous curvatures of the Maritime Alps. Even the Ducati employee who had become my impromptu guide was glad to tour such a picturesque landscape. The sun broke through the looming cloud cover to shine soft rays against the evergreen, illuminating the brown and burnt orange shingled rooftops that dotted the landscape. It was hard to pay attention to my ride. But when I’d remember what my mind had drifted away from, I realized just how utterly undemanding, elegant and resourceful my motorbike was. We moved fast and slow. She gave a powerful response to a gentle touch. We danced a tango so controlled and smooth and beautiful it felt like romance. The power delivery made me comfortable. How smooth a V-twin can be when you ask it nicely. And mean when you want it. 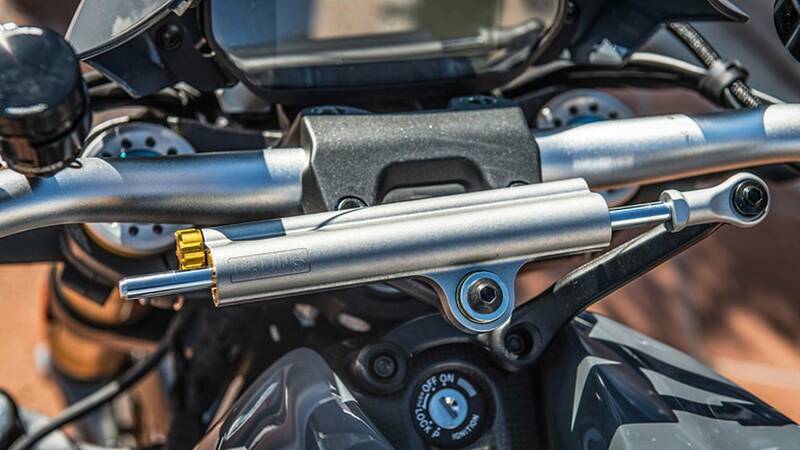 What the engineers gave this bike is a personality that caters to ever-changing needs. If I didn’t prompt her, she would whisper through brisk air and let herself be forgotten. Between every hairpin turn woven together to form Monaco’s famous switchbacks, I’d steal several glances at the echoing valleys, lush blanketing vegetation and dizzying peaks creating fictions of who or what has been down this same path. Then I’d brake hard, cross the apex, give it some gas, and do it all over again. Before we set off for the test ride, I set my mode to “Urban” and hung out near my boundaries. 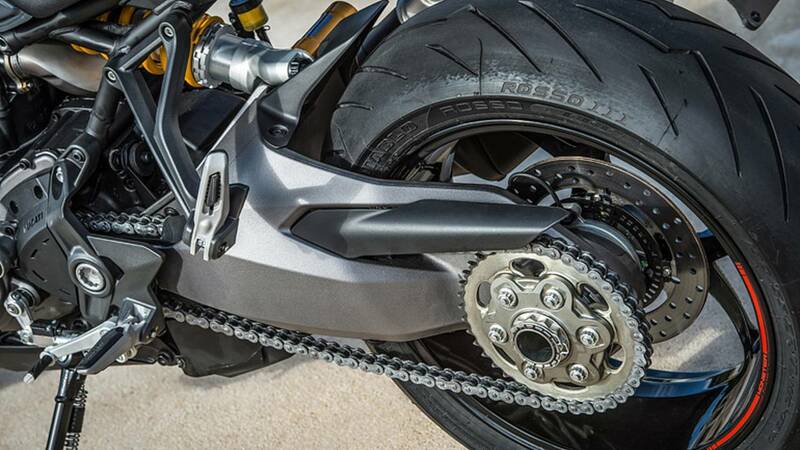 By limiting the bike's power output and allowing the IMU to monitor and control the ABS, Traction Control and Wheelie Control, I could be a little more audacious with the throttle, drag the rear brake in corners, stop short, catch up, then grab a handful again – whether I meant to or not – without worrying that my test ride would be cut short because of a crash. 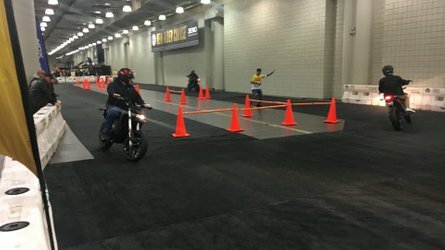 Don’t get me wrong: I’m still a competent motorcyclist. I know my limits and assess my risks well. I don’t recommend mounting one of these motos and acting like a hooligan without getting properly acquainted first. 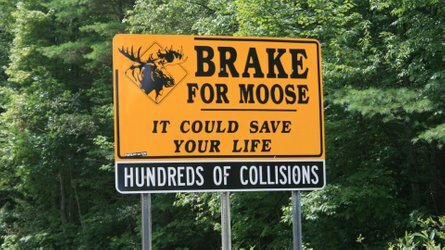 But with the Monster, if you wanted to, you could be as responsibly irresponsible as you wished. This motorcycle was made for those of us who have known about Ducati, but don’t know the company firsthand. 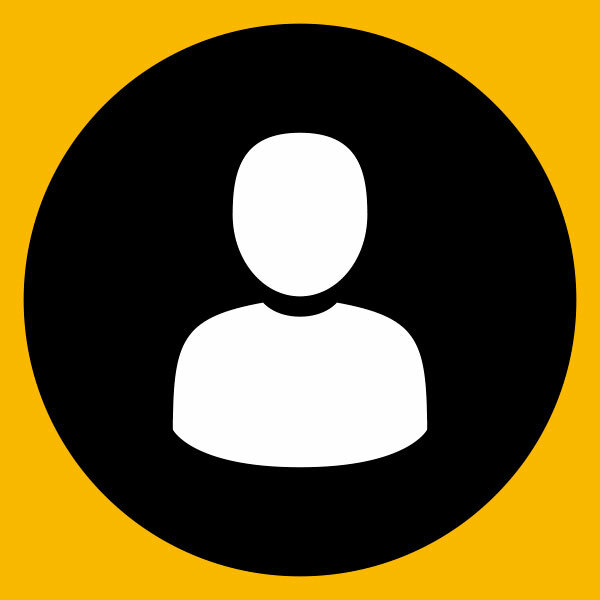 Who find the brand desirable but out of our league – beautiful and unapproachable. Those of us who might only own one motorcycle at a time, if not a lifetime. Or who just don’t have the hours under their tires to validate spending hard-earned cash on a vehicle they suspect may be completely out of their league and might just try to ride out from underneath them. 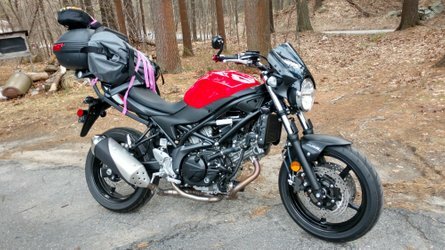 And, yes, the Monster 1200 (S) is all that, but more and better. She made me feel alive. Challenged me. And encouraged me to be more than I am. And maybe I can’t bring her home today. Maybe she’ll never quite be within my reach. 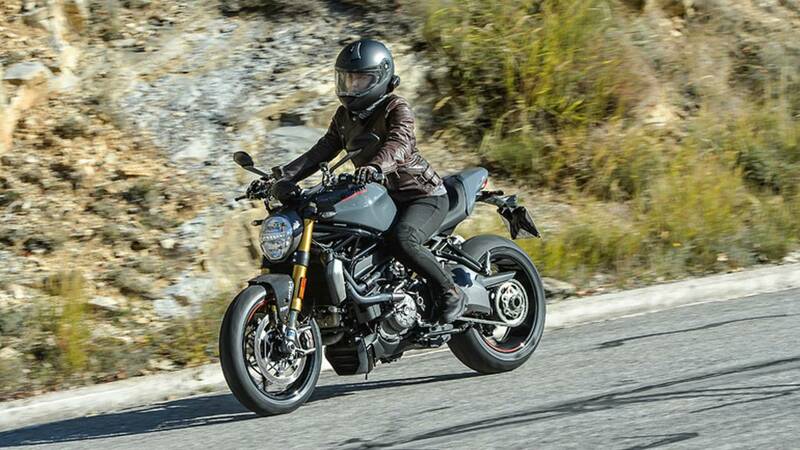 But just one chance encounter with the latest iteration of Ducati’s Monster, made me want to be… better.